Earlier this year, fans caught a glimpse into Frank Ocean sitting in a studio beginning work on his sophomore album. Now, we are learning that the singer is creating magic overseas. 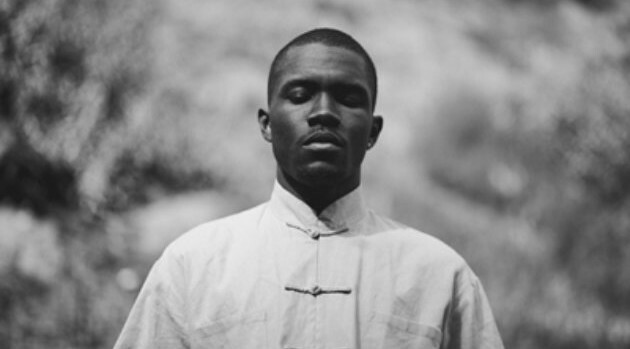 Grammy-winning producer Om’Mas Keiththe has shared an image of himself in the studio with Frank via Instagram, in which the singer is smiling. The pair were recording at The Church Studios in London. “Well that was an awesome week in the studio with my brother… the smiles say it all,” the hitmaker wrote in the caption. The singer’s upcoming project follows 2012’s Grammy-winning album Channel Orange.